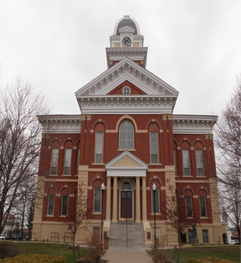 The attorney for Blair Bruner, 26, of Marceline, is asking the Chariton County Court to reduce her bond. 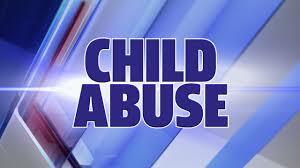 Authorities say Benjamin T. Schubert, 37, of Bethany, caused serious injury to an abused child. 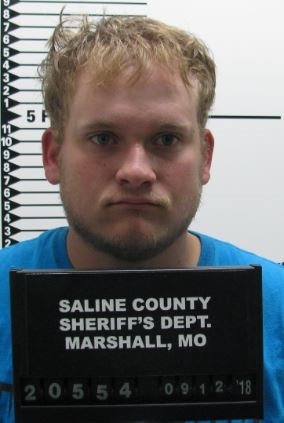 Clint Shackles, 18 allegedly molested a juvenile under the age of 14 at a residence in Salter in July. Kenneth Robinson, 36, was accused of sexual contact with a six-year-old in May 2017. He will be in a Saline County courtroom Tuesday afternoon. 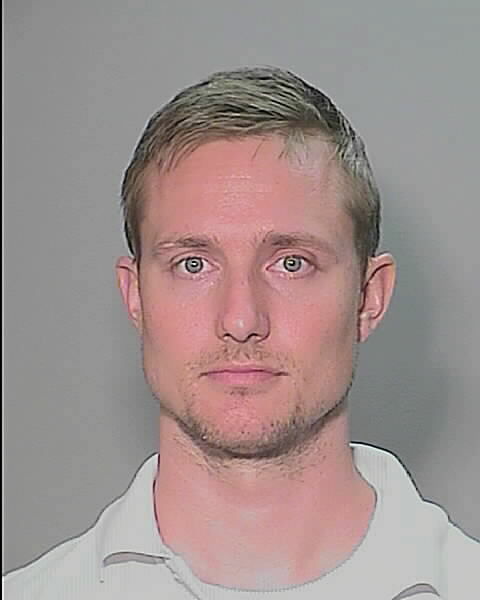 Columbia Police arrested a Rock Bridge High School teacher alleged to have been in sexual relationship with student.